Did you love grab bags as a kid? I sure did. The trick-or-treat bags at Halloween, the guest gifts at birthday parties, the surprise bags from the carnivals. They were all full of junky stuff, but that wasn’t the point. It was just really cool to be surprised. 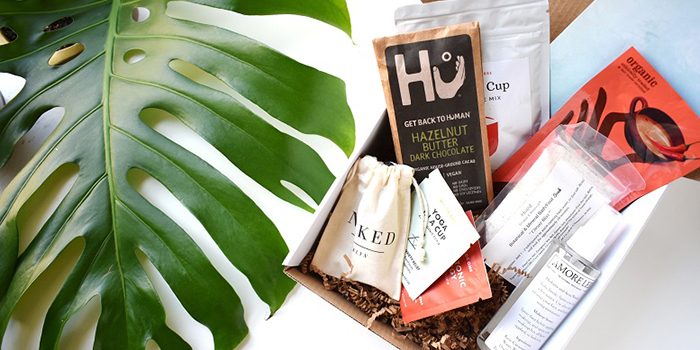 Subscription boxes — to me — are like that. Sort of the upscale versions (way upscale, actually) of grab bags. We aren’t really sure what we’ll get, and we always look forward to the surprise. 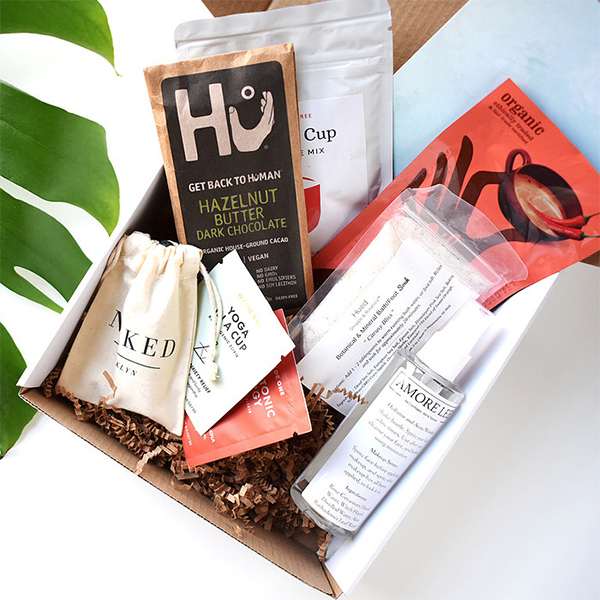 The difference is that we pay for subscription boxes, so we expect good surprises. And that is usually what we get. 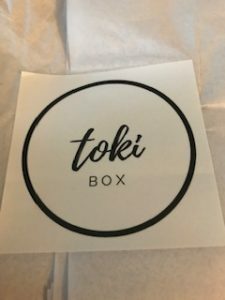 Tokibox is a monthly vegan subscription box that contains 5-7 items (some are full-size). Each item is cruelty-free, eco-friendly and non-toxic. With a focus on small businesses (local to New York City, but also throughout the United States), you can try food, beauty and other items knowing they’ve been vetted against these criteria and passed the test. 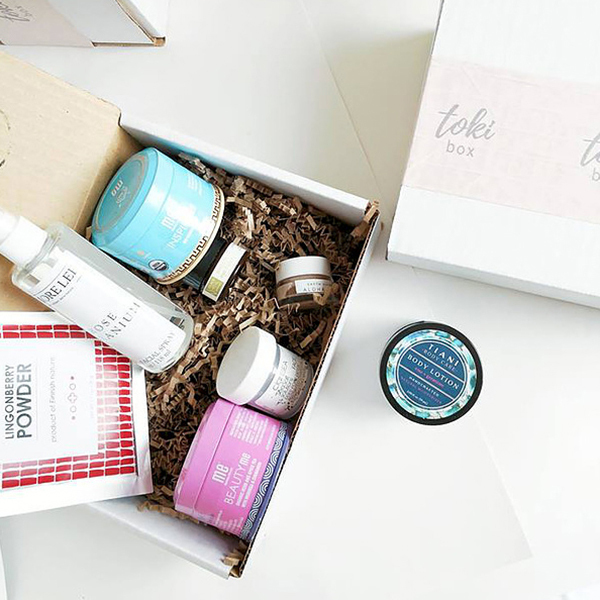 According to the website, the name Toki comes from the Korean word for rabbit, which we easily associate with cruelty-free products. As with many subscription boxes, you can choose the month-to-month plan ($34.95 per month for this option), or commit to a longer plan and save a bit (the 3-month plan is $32.95 per month and the 6-month plan is $29.11 per month). There are also a few items you can buy individually on the website. You can view previous boxes here. 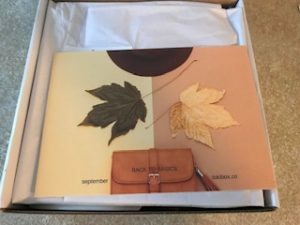 I received the September Back to Basics Essentials Box. 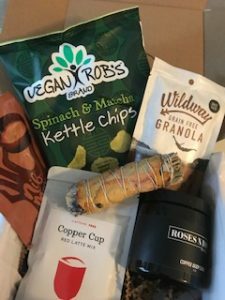 This included a nice variety of goodies, including a scrub, a nut milk bag (I can always use another one of those), a latte mix, Nibmor cocoa, a lovely-smelling sage bundle, and some chips from Vegan Rob’s. My favorite item was the Vanilla Bean and Espresso Granola from Wildway. I’ve had this before, so I knew what to expect, but I do highly recommend it. Its a soft, grain-free granola that is super yummy. It was a great mix of goodies and fit the monthly theme of getting back to the routine of school or work after summer. The packaging was very sweet and the box included a card with a little description of each item and what I assume was the value of the item if purchased separately. As with any subscription box, you may not always like what you get. I subscribe to a couple of boxes and sometimes I’m not thrilled with one of the items. So, I just give it away. It doesn’t go to waste and that little gesture can bring a smile to someone’s face. 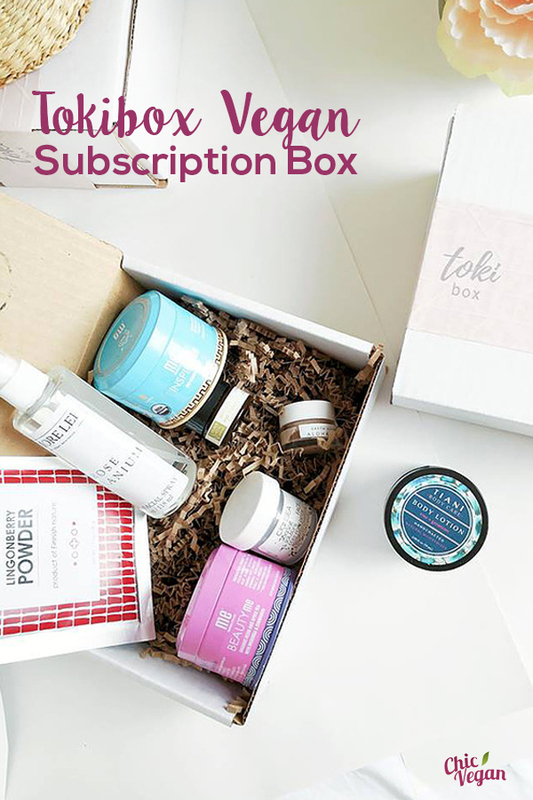 But if you are interested in trying new products on a monthly basis, Tokibox might be a good fit for you. Use the promo code “TRIBETOKI” for a $5 discount on any box. And, with the holidays coming up, why not buy a box for a friend? The promo code “CHICVEGAN3” will save you $3 on another box. Enjoy!